Out of copyright Egyptological publications of many kinds and in various languages (some specially translated) will be made available on the Foundation’s website as free pdf downloads. This will facilitate the dissemination of information and material which until now has been difficult of access to students, scholars, and the public at large. The Foundation’s website will be in a continual process of expansion and enlargement as additional material is added. Commencing in 1933, a series of four huge (elephant folio sized) volumes was published entitled The Temple of King Sethos I at Abydos, edited by Alan H. Gardiner, and largely devoted to the superb and beautiful copies of the wall paintings of the temple done by Ms. Amice Calverley. The Foundation has its own set of the four volumes, and has commenced a lengthy process of making high resolution scans of the entirety of Ms. Calverley’s images found in the four volumes. Plates and Illustrations from the publication by the Musées Royaux, Brussels. 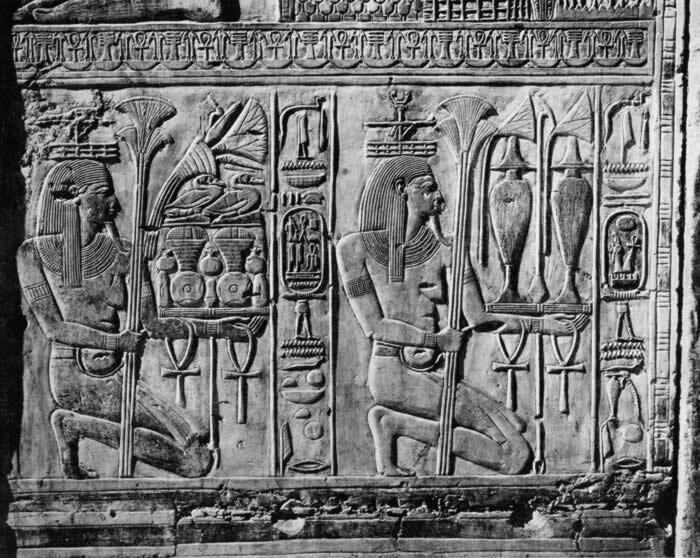 The Foundation’s project to make the Temple of Seti I at Abydos better known to the public commences with this online publication of the illustrations which appeared in 1912 in a rare book published at Brussels by the Musées Royaux. The book was entitled Abydos: Le Temple de Séti Ier, with a lengthy introductory essay (not reproduced here) written by Jean Capart. Please click on the image below to be taken to the download page. 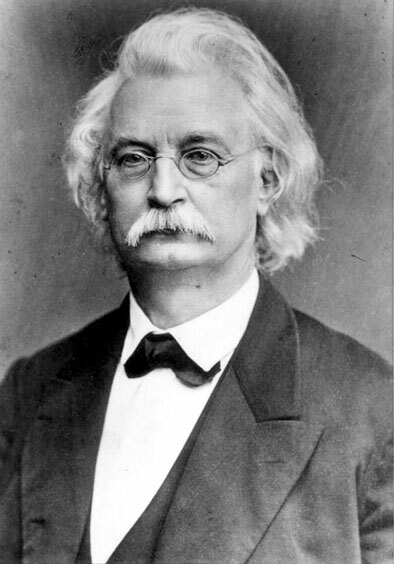 The Foundation is pleased to make available for free download pdfs of all six volumes of Auguste Mariette’s monumental work, Denderah. Mariette was often called Mariette Bey, Bey being a title of honour in the Egypt of that time under the Khedive (to whom the volumes are dedicated). Mariette was born February 11, 1821, in France, and died January 19, 1881, in Cairo. He was one of the ‘founding fathers’ of modern Egyptology. 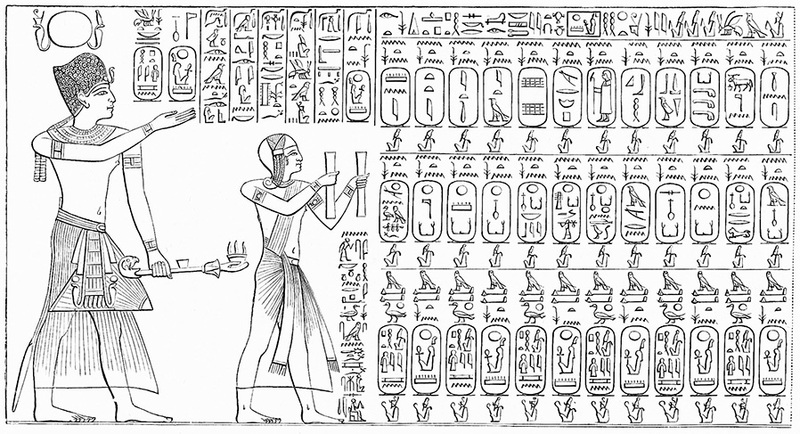 His volumes represent a complete publication of the wall paintings and carvings and texts of the Temple of Hathor in five volumes, plus a final text volume comprising extended captions and comments for all the illustrations in the five plate (planche) volumes. These six volumes were all published between 1870 and 1875 in both Paris and Cairo. 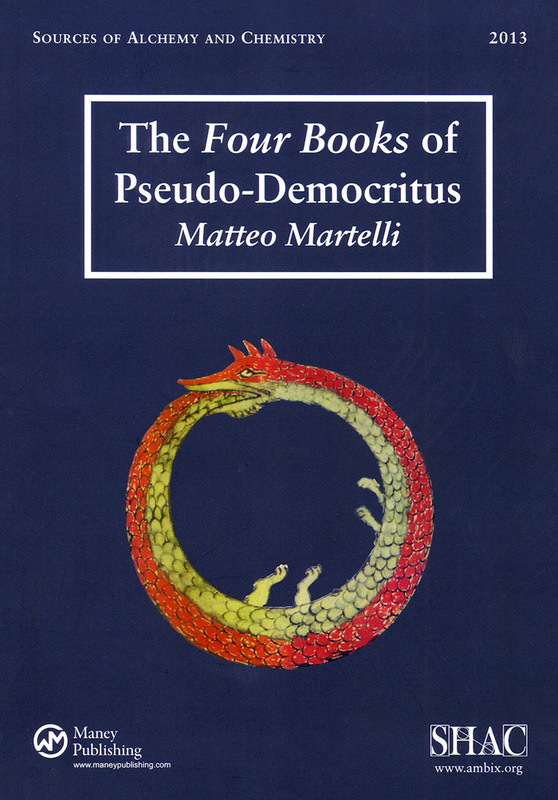 The illustrations as preserved here represent some of imagery which later suffered damage or degradation, so that in some cases, the only full and correct representations are to be found in the Mariette volumes. The Foundation is sponsor of the series of volumes of Sources of Alchemy and Chemistry: Sir Robert Mond Studies in the History of Early Chemistry published by the Society for the History of Alchemy and Chemistry as free supplement volumes for subscribers to the Society’s international journal, Ambix. 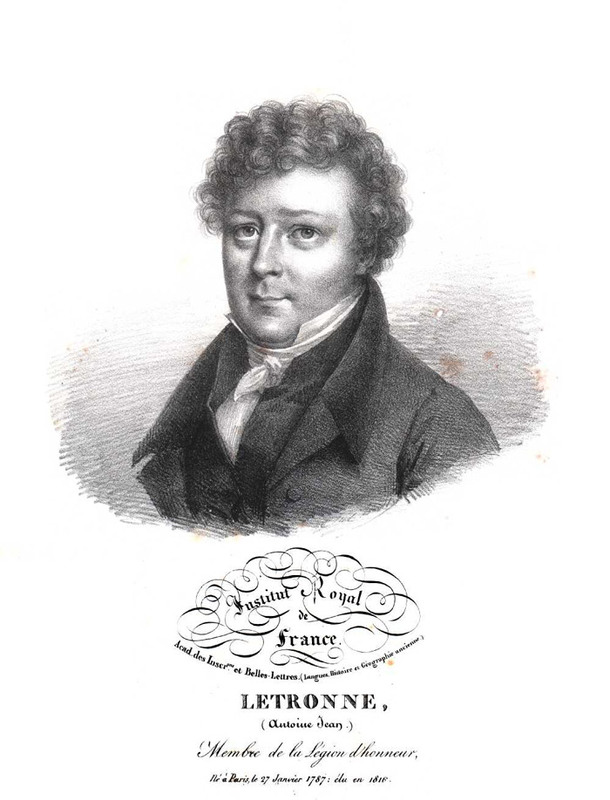 Jean-Antoine Letronne, Critical, Historical and Geographical Studies of Fragments of Hero of Alexandria, or: ‘On the Egyptian Measurement System’, considered from its basis, in relation to the Greek and Roman itinerary measurements and considering the modifications that have been applied to this data from the reigns of the Pharaohs until the Arab Invasion. The Foundation has an enduring concern with ancient Egyptian chronology. As part of its work in this area, we commence by making some basic materials available online. More images and material will be added from time to time. In 1906 Ludwig Borchardt published his comprehensive book Nilmesser und Nilstandsmarken (Nile Gauges and Nile Level Markers) (Berlin, Royal Academy of Sciences, 1906, 55 pp.). It contained 37 illustrations plus 5 folding plates at the rear. 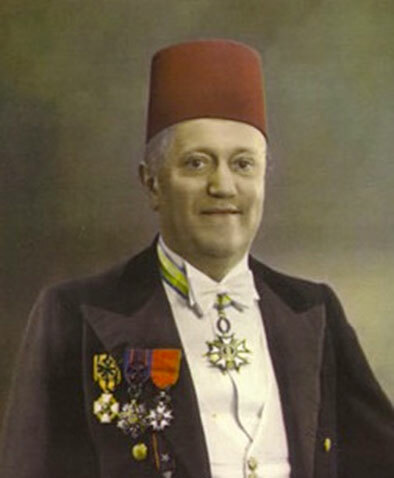 Here we make available as a pdf download the full text of the article in French by the Egyptologist Étienne Drioton (1889-1961), who was Director General of Antiquities of Egypt from 1936 to 1956 and in 1957 became Chief Curator at the Louvre.